Add eye-catching color and contrast to your garden and hillside beds with our high-quality mulches. Available in an array of colors and textures, our mulch will immediately add a clean, finished look to your yard. 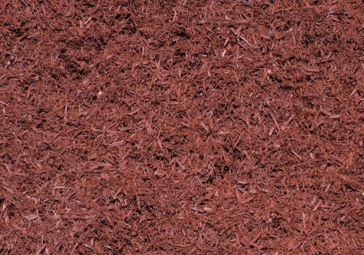 Medium Double-Shred is a double-shredded mulch with a light brown/tan color. Made from 100% Pennsylvania hardwood bark. Medium Double-Shred has a fine, consistent texture. Sold per Cubic Yard. Single-Shred is the traditional ground cover in Western PA, used for decades to suppress weed growth and provide a clean, natural look for garden beds and hillsides. Made from 100% Pennsylvania hardwood bark, this product gets its rich brown color from the natural aging process. Sold per cubic yard.